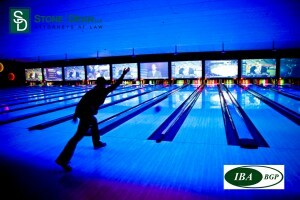 Come bowl with Stone | Dean, Grand Sponsor for the IBABGP’s Industry Appreciation Night at Bowlmor Lanes in Pasadena! Tickets include unlimited bowling for 2 hours, food and drinks. Register by May 31st to take advantage of a reduced rate ticket.